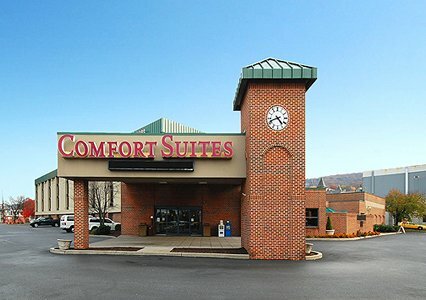 The Comfort Suites® University is conveniently located off Interstate 78, within walking distance from Lehigh University. 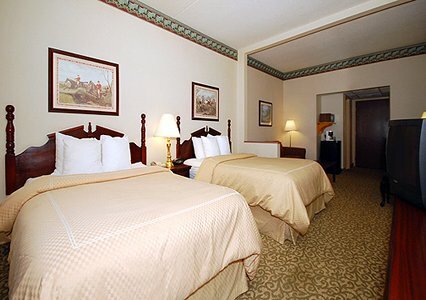 This Bethlehem, PA hotel is minutes from Sands Casino, Lehigh Valley Industrial Park VII, Moravian College, the Crayola FACTORY and the Liberty Bell Shrine. 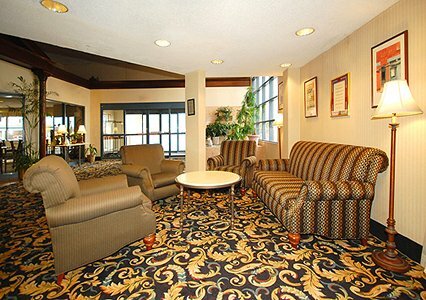 The Lehigh Valley International Airport is four miles from the hotel. A variety of restaurants and cocktail lounges are located in the surrounding area. 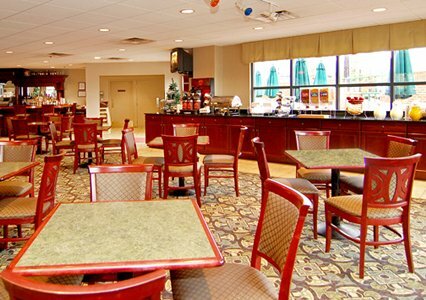 Be sure to visit the on-site University Station, which serves dinner and cocktails.